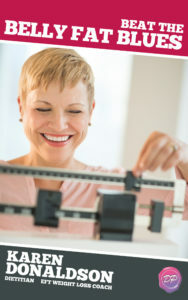 What if you want to lose weight, but your core beliefs are holding you back? 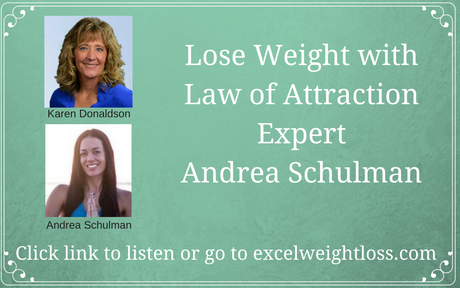 Join me for a fabulous interview with Law of Attraction expert Andrea Schulman. 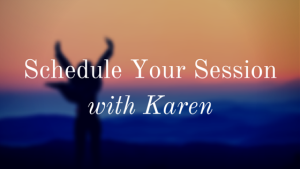 She’ll share some powerful secrets to help you end the frustration and get you on track to shed those extra pounds. You can find Andrea and her amazing website and service at raiseyourvibrationtoday.com.